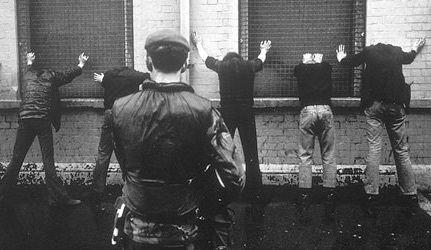 With incidents of harassment by the PSNI rising significantly, a report for the Stormont administration has admitted that the abuse of stop and search powers is actually bolstering support for republican groups in Derry. 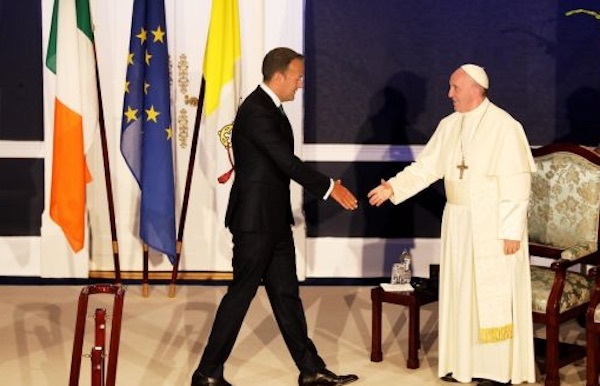 Pope Francis, beginning a historic visit to Ireland, has said the Catholic church’s failure to address clerical sexual abuse “remains a source of pain and shame”, while the 26 County Taoiseach Leo Varadkar called for “zero tolerance” for those who abuse innocent children. 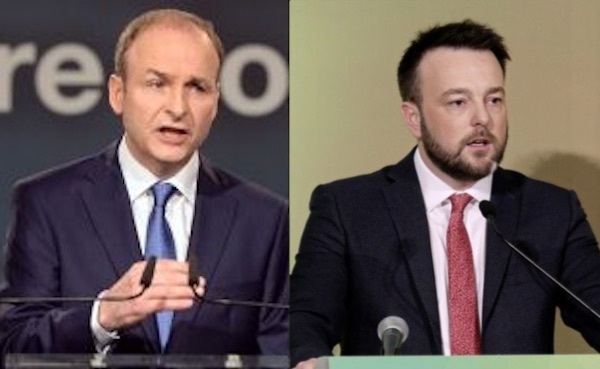 Fianna Fail is to take over the SDLP and contest elections in the Six Counties as part of a major political realignment for both parties, according to reports. 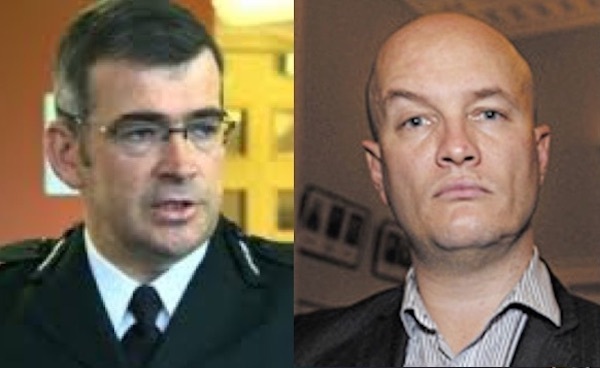 Barring a last minute appeal, the appointment of a key collusion figure to the role of Garda Commissioner looks set to go ahead after a High Court judge in Dublin refused to allow a judicial review. 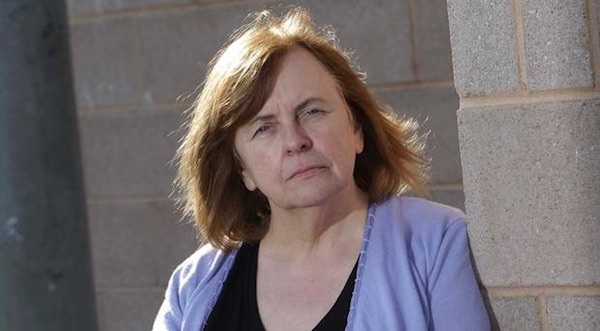 Former republican MP and civil rights leader Bernadette McAliskey has said the Stormont Assembly has failed to protect human rights and should be “bulldozed”. A bank owned by the 26 County state has been accused of selling good mortgages on family homes to a vulture fund which could result in mass evictions. 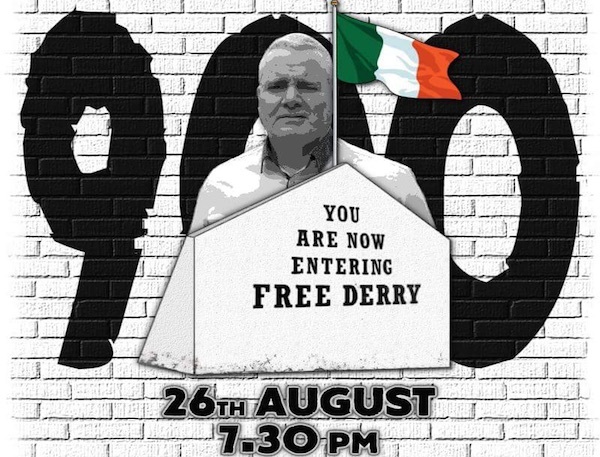 A protest is to be held in Derry to mark the 900th day of Tony Taylor’s internment at Maghaberry Prison. 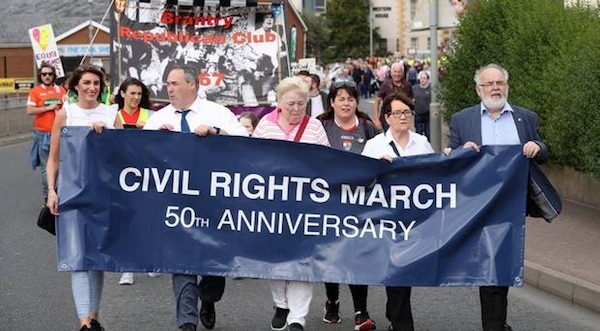 The full text of the speech at Sinn Fein’s commemoration of the North’s first civil rights march, by the former party chairperson, Mitchel McLaughlin. 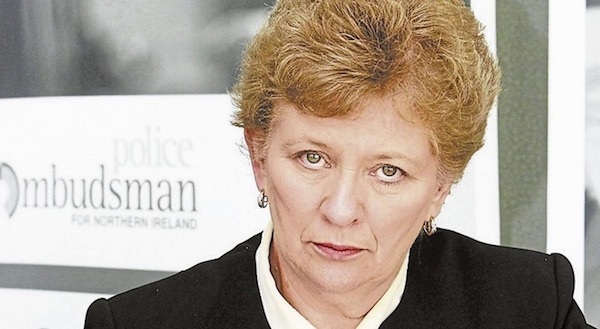 There has been an outcry after former Police Ombudsman Nuala O’Loan hinted at a police cover-up and said she was certain the PSNI (then RUC) ‘could have prevented’ the 1998 Omagh bomb attack, in which 29 civilians died. 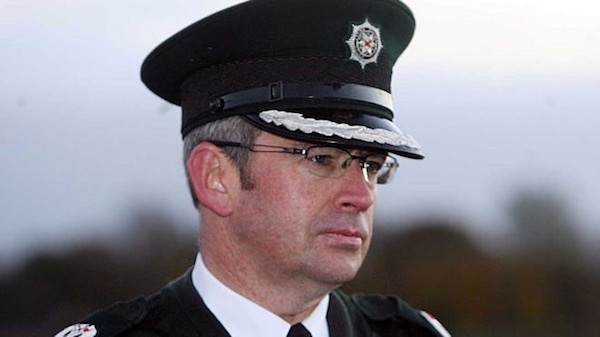 A relative of a victim of the McGurk’s Bar massacre has brought a High Court challenge aimed at blocking the appointment of a senior PSNI (formerly RUC) figure, Deputy Chief Drew Harris, as the next Garda police Commissioner in the 26 Counties. 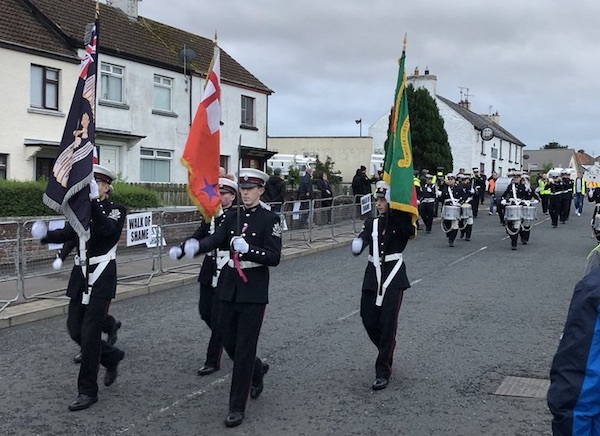 Saoradh have raised concerns regarding a weekend of loyalist parades in Newry as this year’s marching season draws to a close. 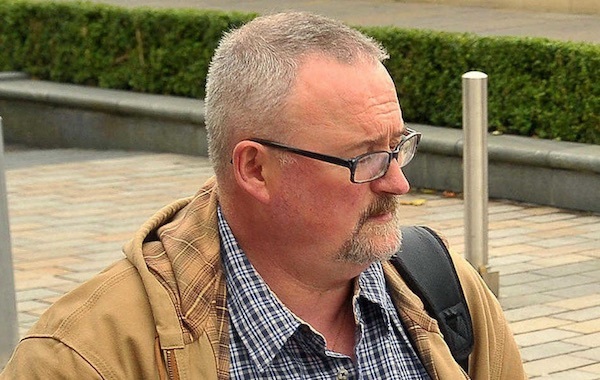 The party’s Newry spokesperson Stephen Murney said the centre of Newry would be “overrun by over two thousand sectarian bigots”. 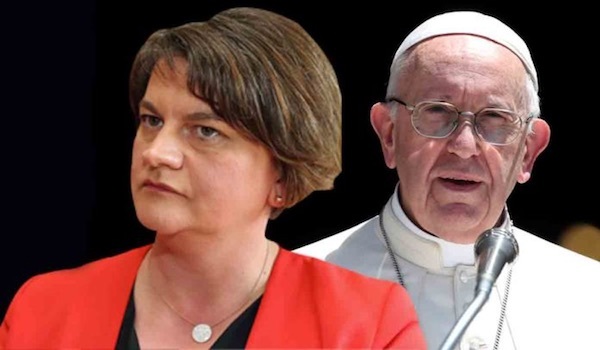 The DUP is not expected to send any representative to a civic reception for Pope Francis in Dublin Castle next weekend after Arlene Foster said she would not attend. 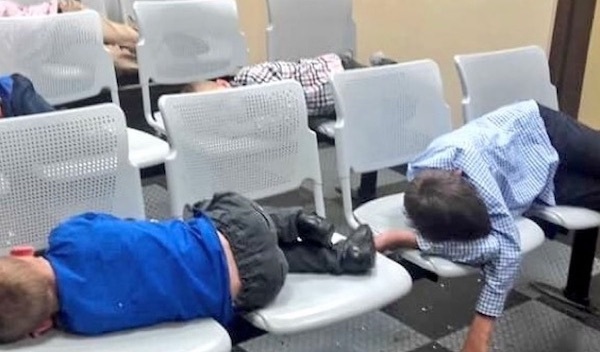 Pressure is growing for the use of Shannon Airport by US military forces to end in light of the latest bombing campaigns in the US-backed war in Yemen. 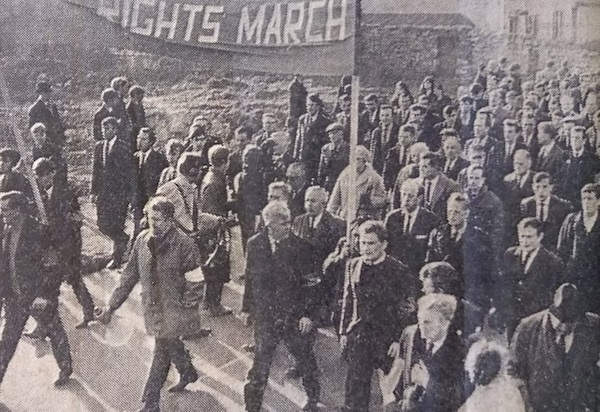 Fifty years ago the Civil Rights movement in the Six Counties began with a march from Coalisland to Dungannon, which is being re-enacted today by Sinn Fein. 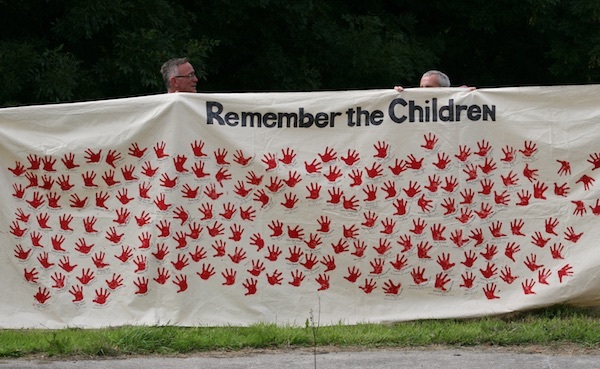 Brian Dooley describes how the original marchers drew inspiration from the campaign for civil rights in the United States. 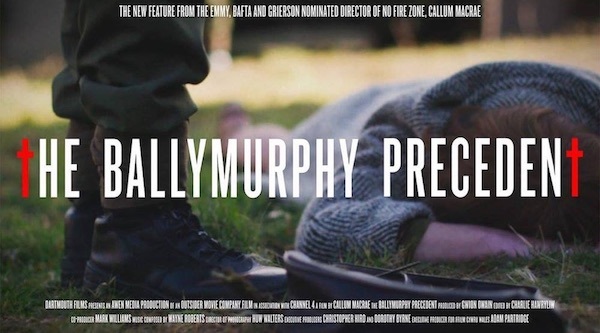 A new film looking at the events leading up to and including the Ballymurphy Massacre is having preview screenings across Ireland and Britain in advance of a wider release. 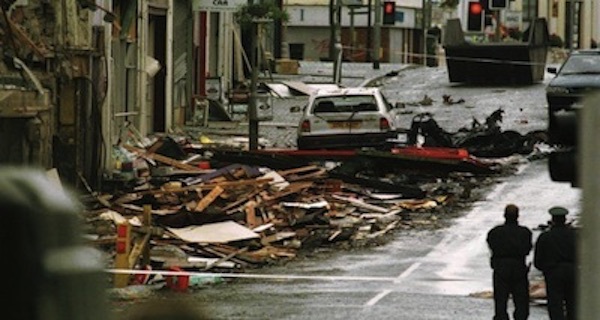 The bereaved of Omagh have never been short of sympathy. But they have been starved of truth. 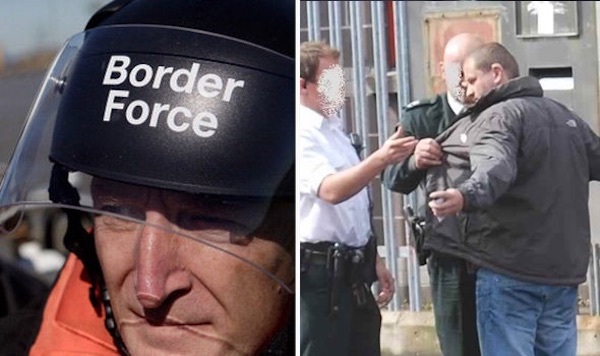 A new border zone is being set up by the British government in which military and customs officials would have additional powers to stop, search and interrogate members of the public within a mile-wide strip across Ireland. 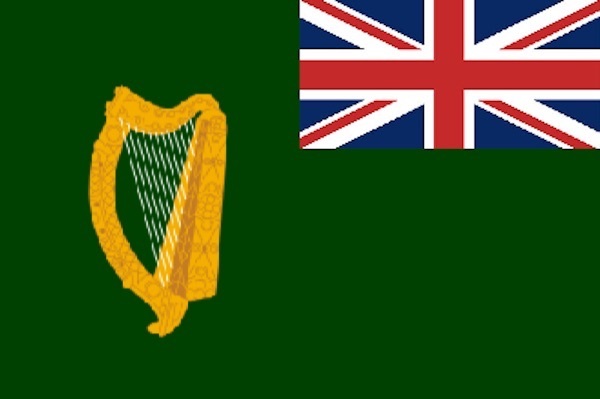 Sinn Fein party leader Mary Lou McDonald has insisted that she is ready for a border poll and wants a debate on Irish reunification, including the possibility of rejoining the British Commonwealth. 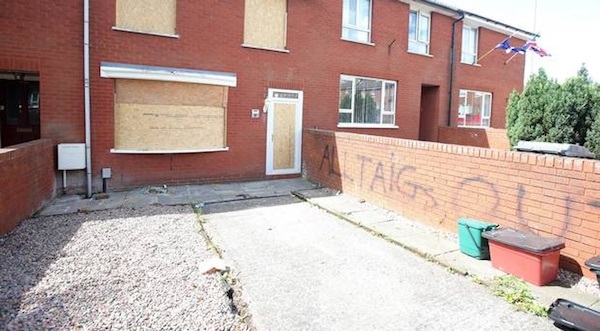 Amid a national outcry over children being forced to sleep in police stations due to a lack of accommodation, housing activists have occupied a vacant home in Dublin. 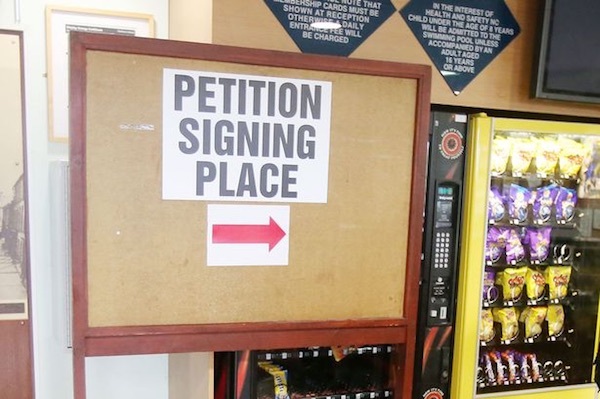 The first recall votes in British or Irish history have been cast in a bid to force disgraced DUP MP Ian Paisley Jr from office. 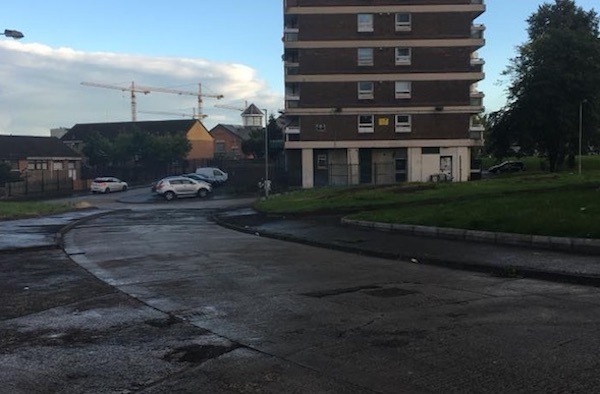 Sinn Fein and the Irish Republican Socialist Party have hailed the absence of a nationalist bonfire in Belfast, the first August there was none lit in the city. 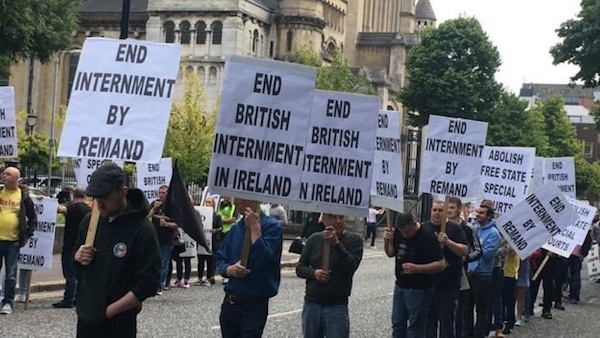 There was a major security operation in Belfast city centre on Saturday as well over a thousand republicans took part in a march and rally against internment, while a small number of loyalists held a counter-protest. 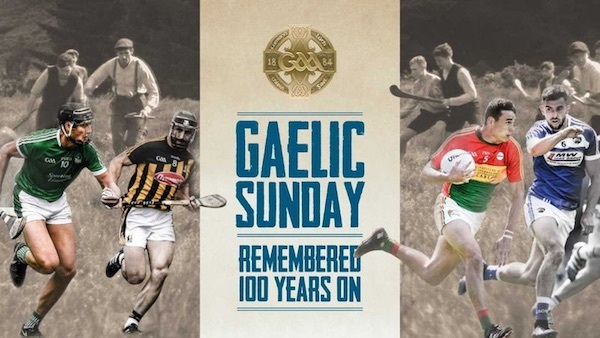 The Gaelic Athletics Association (GAA) marked the weekend’s centenary of ‘Gaelic Sunday’ with commemorative events at clubs across Ireland and abroad and a special colour parade at Croke Park. 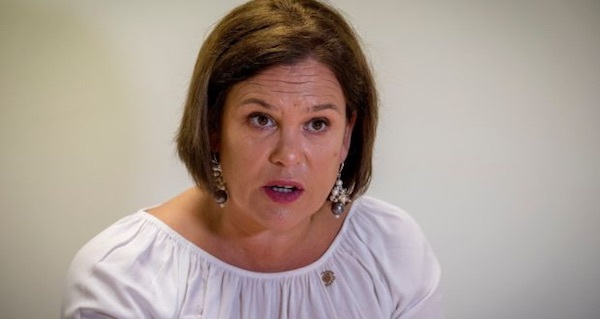 The full text of Mary Lou McDonald’s speech at Sinn Fein’s annual 1981 hunger strike commemoration in Castlewellan, County Down last weekend. 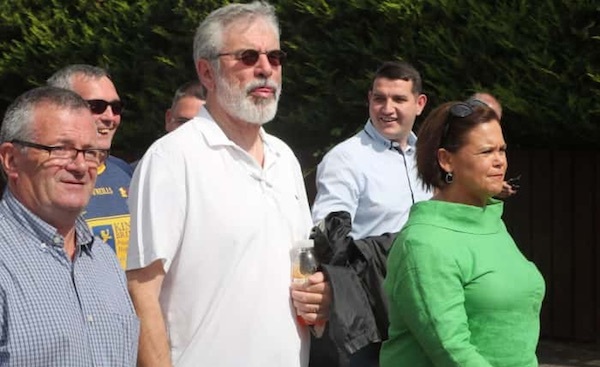 Sinn Fein has denied media claims of internal disagreements after a significant shift in the party’s attitude on Irish reunification was unveiled by party leader Mary Lou McDonald on Monday but largely recanted less than 24 hours later. 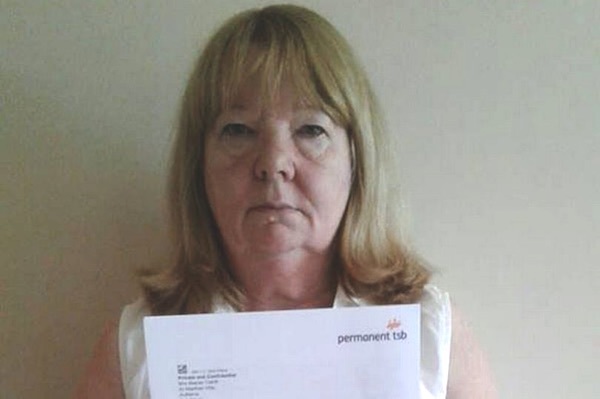 A Catholic woman whose son had recently died was ordered to leave her home by loyalist paramilitaries as she prepared to wake her son. 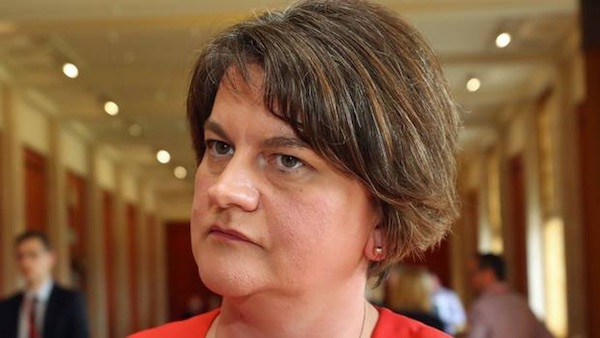 DUP leader Arlene Foster has again ruled out a long-sought Irish Language Act in any new set of negotiations aimed at restoring the Six County Executive with Sinn Fein, and said she had no expectation that talks efforts will begin again after the summer break. 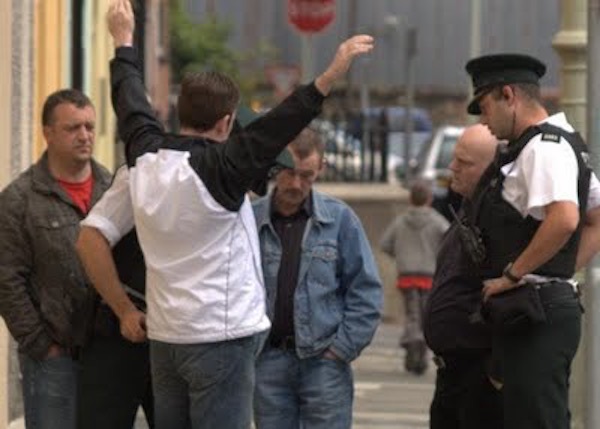 There have been calls for the non-jury Special Criminal Court in Dublin to be shut down after five republicans were jailed on the basis of a 'farcical' statement by a police superintendent and surveillance evidence which had been deemed illegal. 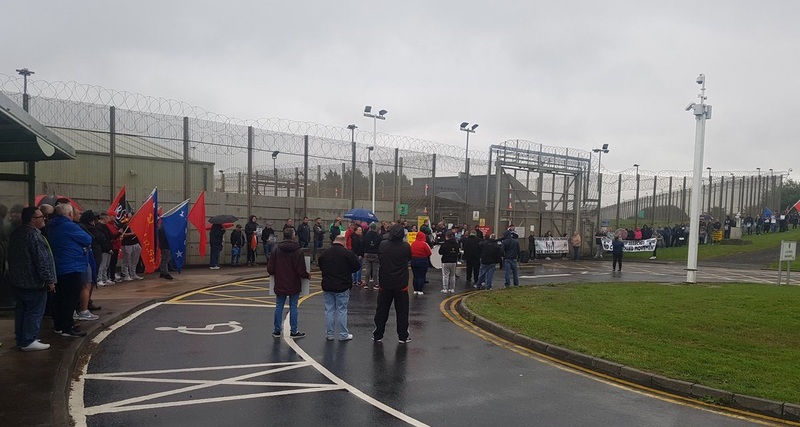 A flash protest took place outside Maghaberry prison on Thursday after warders attacked prisoners 48 hours earlier. 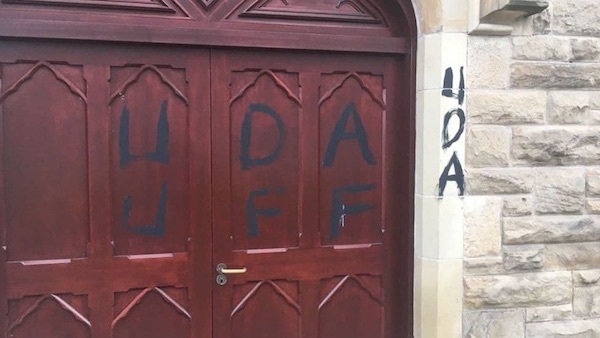 A Catholic church in Limavady, County Derry has been desecrated with loyalist paramilitary slogans as sectarian incidents have continued across the North this summer. 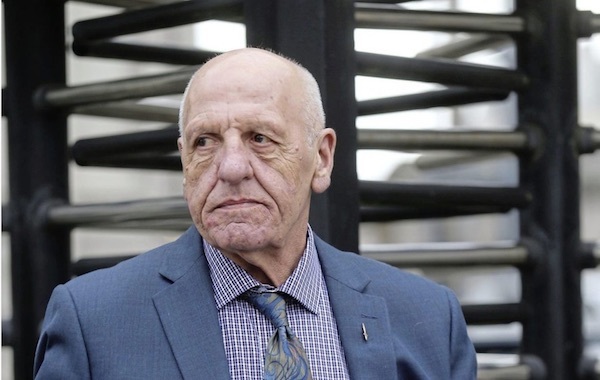 Former IRA Volunteer and blanketman now historian, author and political commentator, Anthony McIntyre, addressed a gathering which marked the 10th anniversary of the official unveiling of the Duleek Hungerstrike Monument.